Waterproof 2 compartment Ultrabox Locker - Strong and tough for the most extreme of environments. 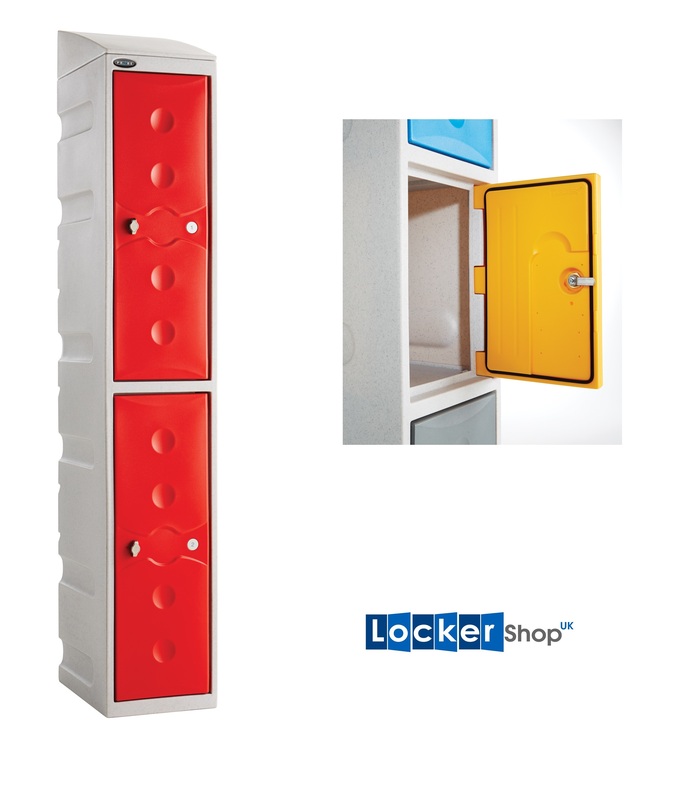 A full height plastic locker at 1800mm high. They can be installed indooors or out allowing you to take your storage outside. There are two different specifications for the Ultrabox range. This model is the WATERPROOF version.